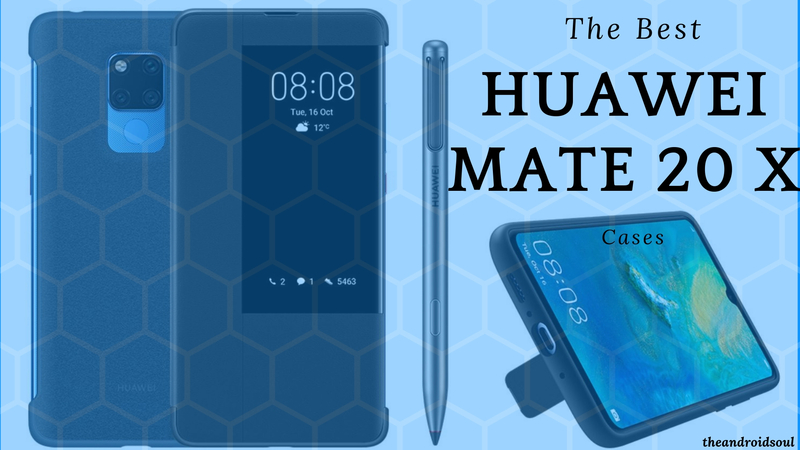 Huawei Mate 20 X was announced as part of the triumvirate consisting of Mate 20 and Mate 20 Pro during the launch event. While the Mate 20 is aimed at those who are relatively price-sensitive, the Mate 20 Pro at those who want to go all out, the Mate 20 X has been aimed at serial gamers and the Netflix obsessed. This 7.2″ inch screen phone is essentially a phablet that directly competes with Galaxy Note 9 with the advent of its M-Pen, similar to the Note’s S-Pen. With a vibrant big screen and the superior Kirin 980 processor, this phone is set to offer the best gaming and multimedia viewing experience in the market right now. This clear case by Gosento is made out of soft flexible TPU that is known for its superior shock-absorption capacity. 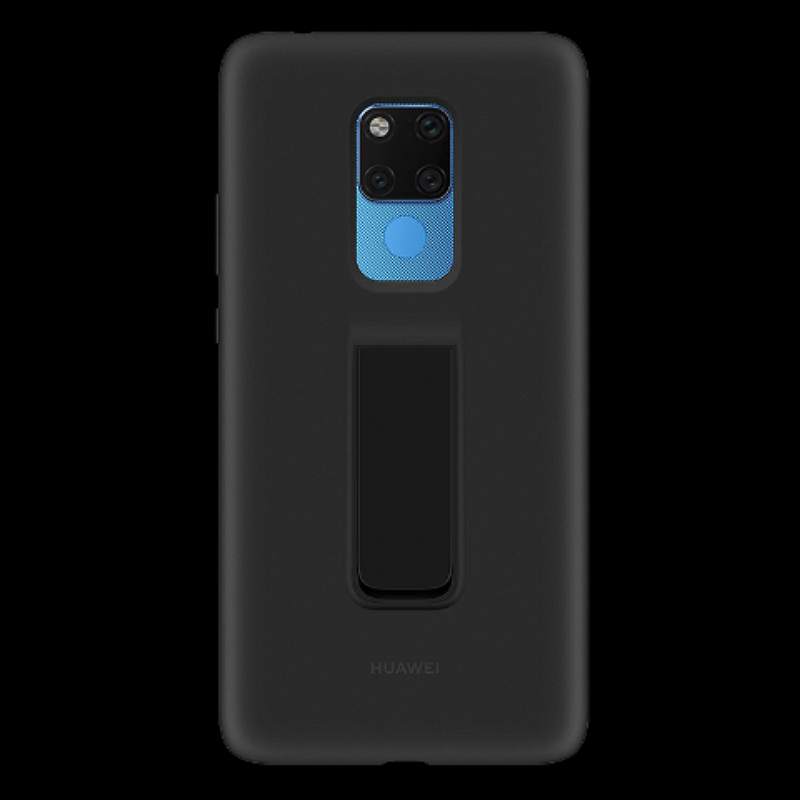 This anti-scratch case is lightweight in addition to being slim, meaning it doesn’t bulk up your Mate 20 X phone and neither does it conceal your phone’s looks. Form-fitting design and perfect cutouts ensure hassle-free use. This case by Gosento features a carbon-fiber design atop soft flexible TPU material which makes this case scratch-resistant as well as shock-absorbent. 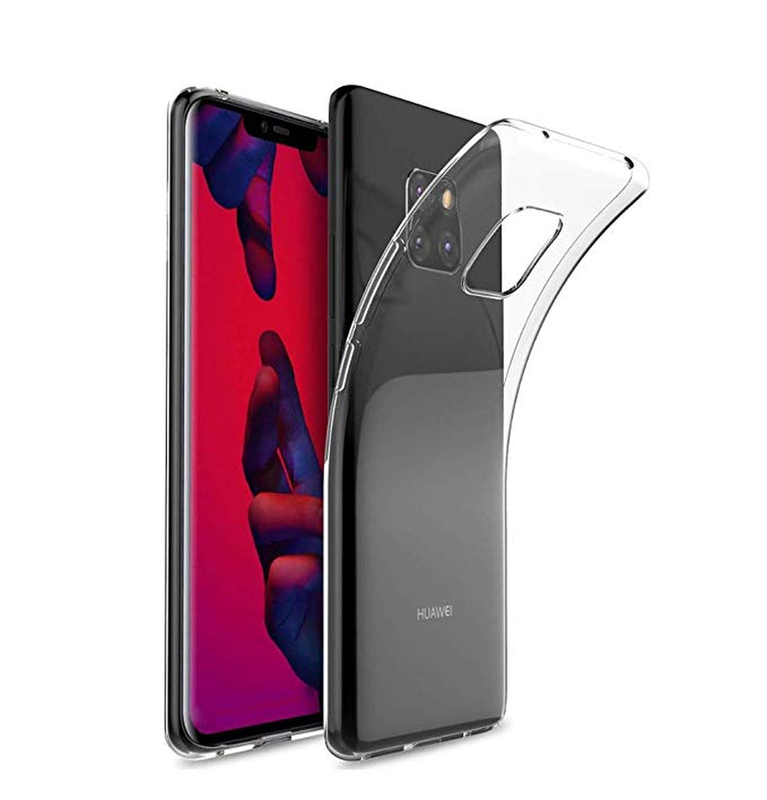 The air cushion technology protects your Mate 20 X phone from damages arising out of accidental drops and inadvertent bumps apart from daily wear and tear. This case by JUAI is made out of fashionable Alacantra fabric and flexible TPU that protects your Mate 20 X phone’s back by absorbing shocks from impacts like drops and bumps. Also, the case features raised edges that prevents your phone’s screen and camera from acquiring scratches. This case is also washable in case it catches stains or dirt that needs removing. 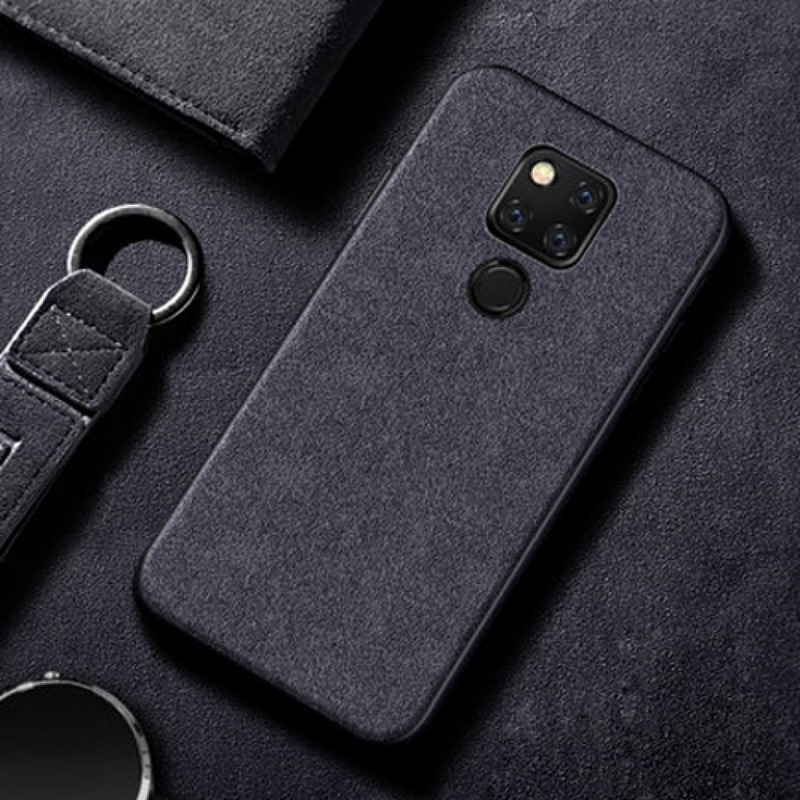 This soft case features a suave, minimalistic design that protects your Mate 20 X phone from bumps, cracks, and scratches. The design also features an integrated kickstand that lets you enjoy multimedia with a totally hands-free experience. Also, the back of the cover houses an invisible metal plate that could be used on the magnetic mount of your car for hands-free navigation. 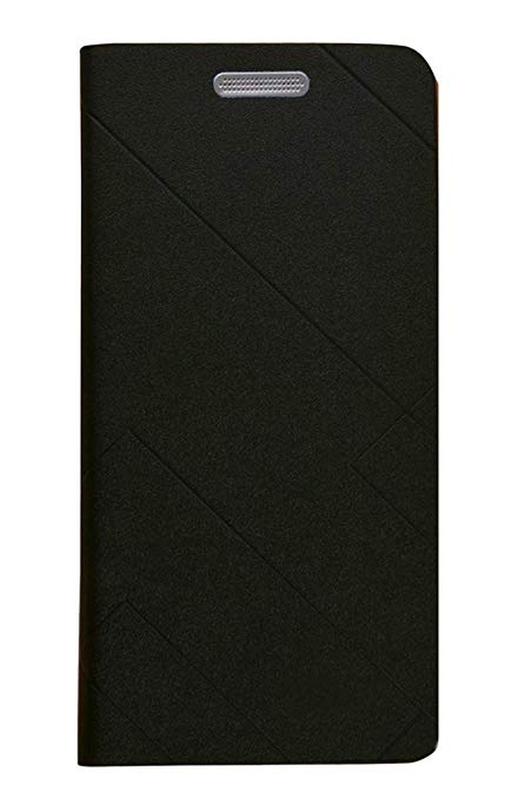 This case is made out of faux-leather but has a classic look nevertheless. It also features a mirror flip that lets you see on-screen notifications without having to open the flap. This dirt-resistant case protects your Mate 20 X phone from all sides in case you accidentally drop your phone. The convertible stand allows for a hands-free multimedia viewing experience. This case ships directly from China to the US in about 12-20 days. This generic case made out of flexible soft TPU is available in a plethora of patterns and colors. 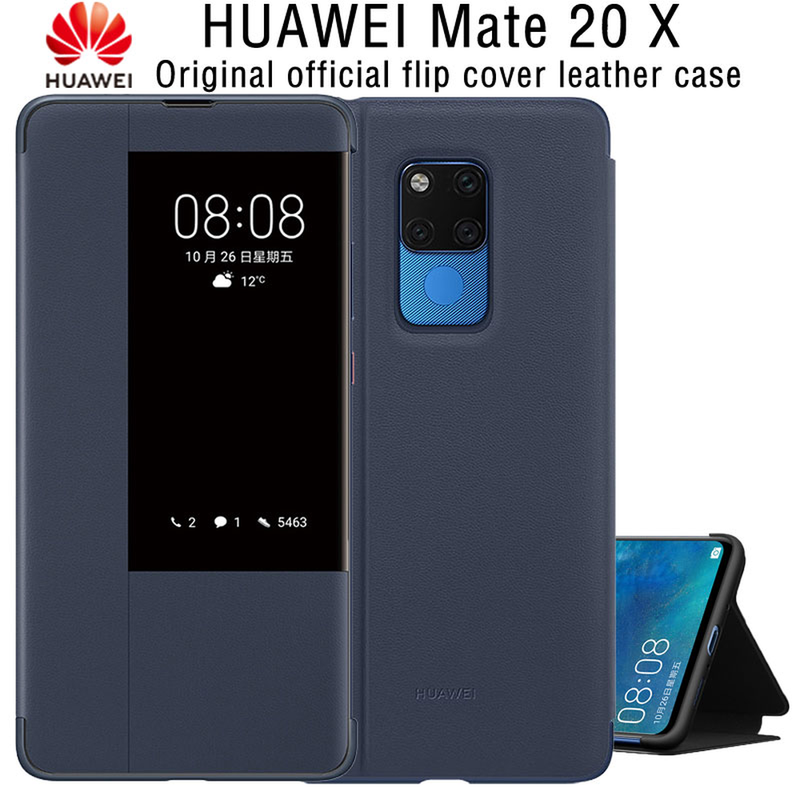 It perfectly fits your Mate 20 X phone and protects it from all corners. The shock-absorbing TPU prevents any damage from scratching and perfect cutouts ensure you never have to take the case off to access the phone’s buttons and ports. This case ships directly from China to the US in 20-39 days. This clear case by Fabucare is inspired by a minimalist approach. 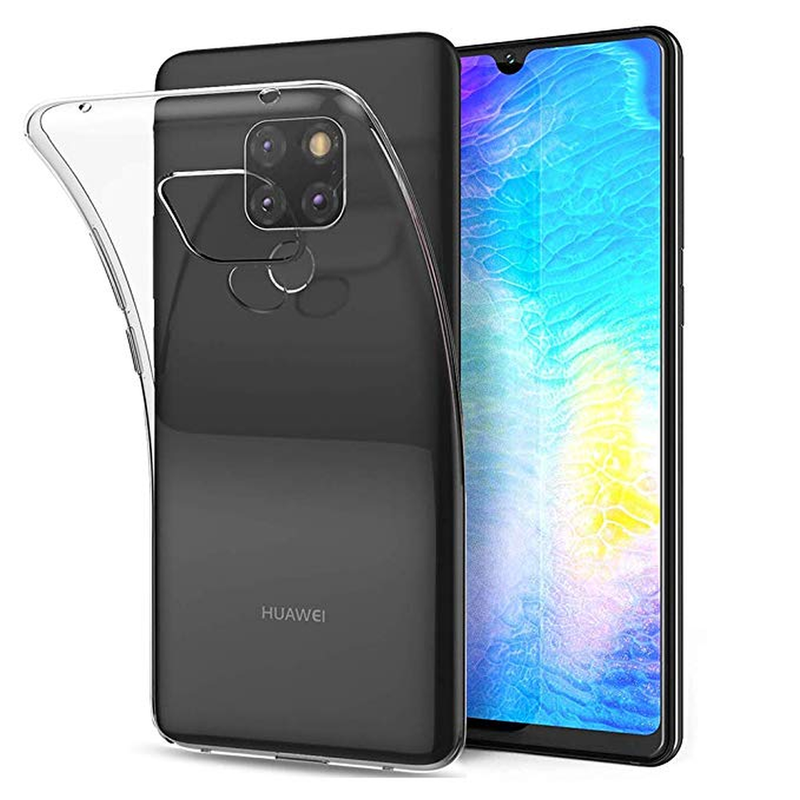 It is made out of soft transparent TPU that doesn’t conceal your Mate 20 X phone’s great looks while simultaneously protecting it from scratches, bumps, and the occasional drops. The form-fitting design ensures negligible bulk and perfect cutouts mean hassle-free access to phone’s ports and buttons. 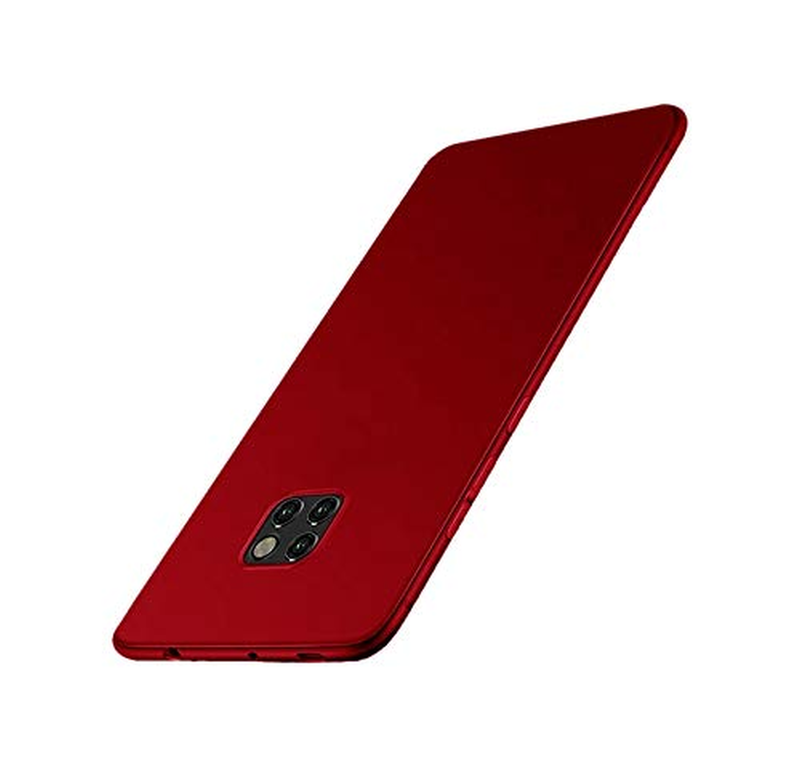 This case by Fabucare is made out of silicone, resulting in a lightweight yet sturdy construct that protects your Mate 20 X phone from daily wear and tear apart from the occasional drops. The soft back is scratch-resistant and provides a firm grip to prevent accidental dropping of your phone. 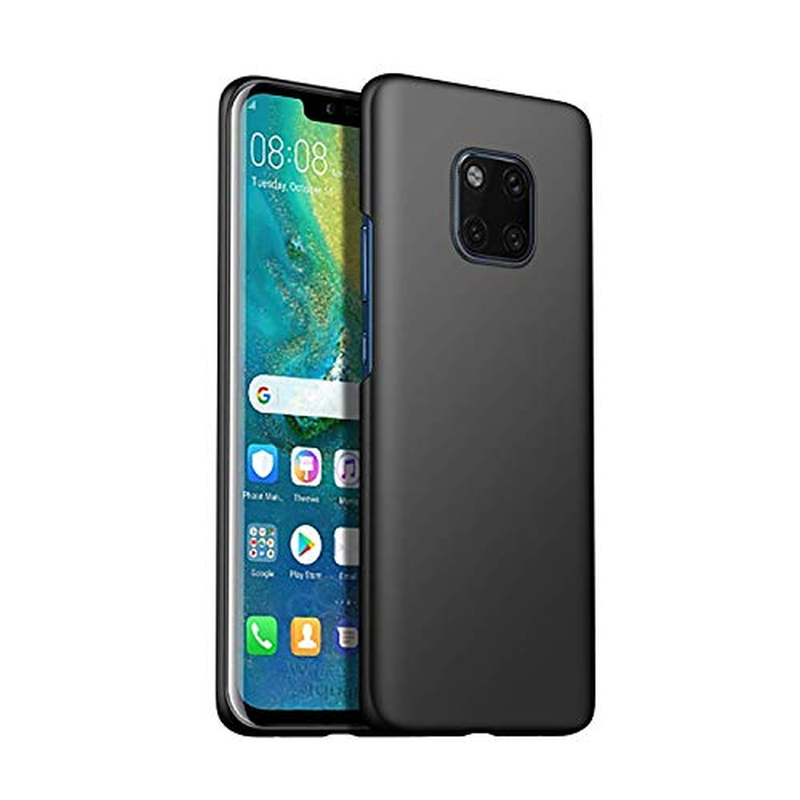 This protective slim case is made out of fiber to enhance the gripping quotient of your Mate 20 X phone without adding any significant bulk to it. Despite the slender build, the case ably protects your phone by absorbing all kinds of shocks that come its way. Raised edges protect the tri-camera at the back from scratching. This case by Fabucare is made out of faux-leather but retains the classic leather look and its protective qualities. If you’re someone who likes the classic look, then this case is your best bet as it not only looks good but provides all-round protection to your phone from damage arising out of inadvertent drops, bumps, and scratches. 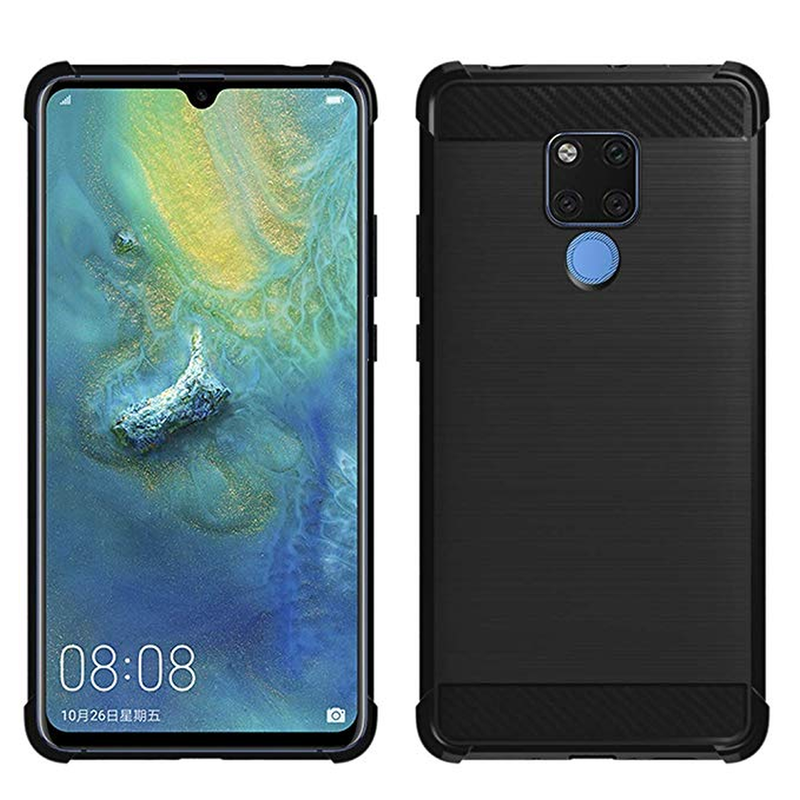 This was the list of best cases for Huawei Mate 20 X available in the US and India. 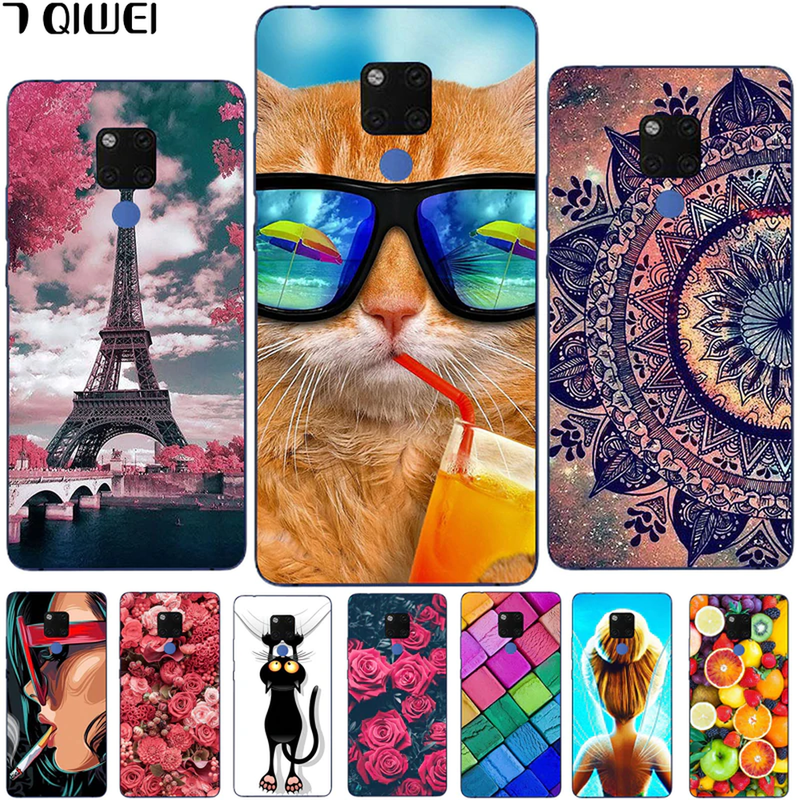 The two cases from Aliexpress mentioned in the US/International section is also available in India. No matter where you’re living, always check your country-specific listing for prices and delivery times for Aliexpress products. Hope you liked our collection and found this article useful. Let us know in the comments below about your experience with any of these cases. We’d be glad to hear from you!